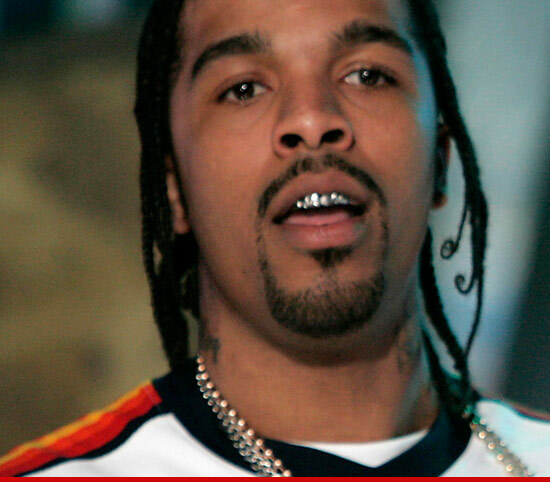 Lil' Flip is continuing his fight against allegations he illegally drove with an assault rifle in his car -- and marijuana too -- pleading not guilty yesterday to both possession charges. We broke the story ... Flip was pulled over for speeding on Xmas in Louisiana ... and was placed under arrest when police claim they found weed in his car ... along with an AR-15 rifle. No surprise ... Flip had previously told us he planned to fight the charges -- insisting his rifle is 100% legal. He even showed us his concealed handgun license to prove it. As for the alleged blunts ... Flip says they were Black & Mild cigars ... NOT filled with weed. We reached out to Flip for comment -- so far, no word back.